In 1983 we manufactured the world’s first ever grooved brake disc,which has since been developed into the range of styles that we offer today. Every one of our discs is manufactured from the highest quality casts andsteel billets before being heat treated and balanced by hand for the smoothest possible surface. As the name implies the Sport Japan was originally designed for the Japanese market, where performance and tough looks are essential. Sport Japan discs are one of the only aftermarket performance discs to still feature fully drilled holes, which is one of the most effective ways of venting hot gases from the brake surface. Although effective, this is an aggressive method of dissipating heat. To ensure ultimate performance and durability all Sport Japan discs feature countersunk holes strategically placed in order not to affect the discs structural integrity. This method is much more effective than a dimple, as the gas actually leaves the discs surface into the ventilation channels in the disc centre and away from the disc surface, ensuring the disc runs cooler for longer. 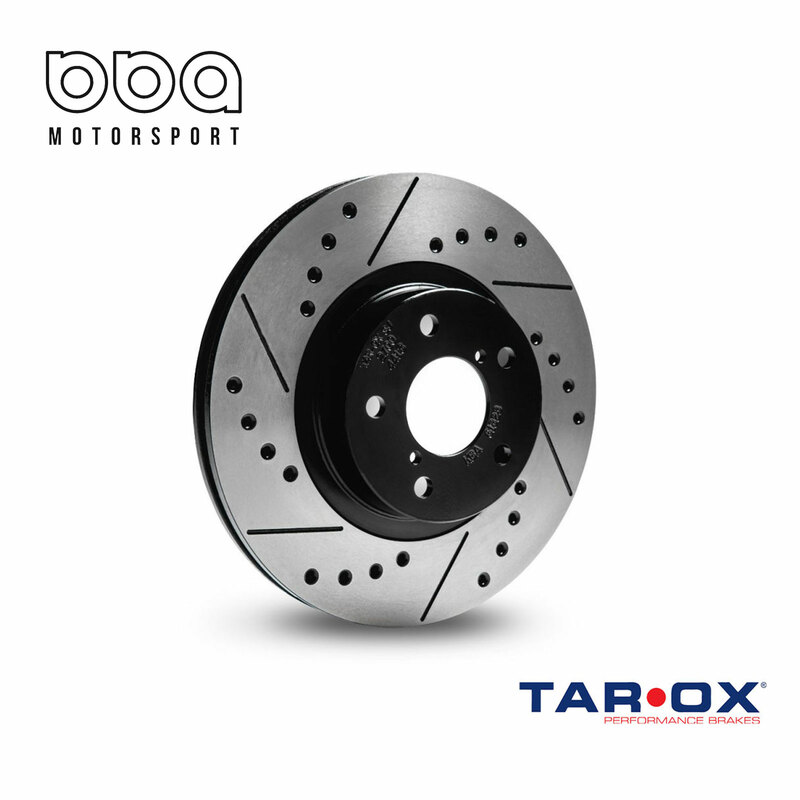 An additional 6 grooves on the braking surface act like a wiper, keeping the brake pad from glazing and removing excess dust while providing additional cooling. All Sport Japan discs are made from the highest quality high carbon TUV approved castings, and feature our unique finishing processes of heat treatment for strength and durability, perfect final balancing to within 0.01mm for a perfect contact patch and quick bedding-in and a final, anti-rust treatment. © 2017 bba MOTORSPORT All Rights Reserved.隱私權條款Designed by JDDT.